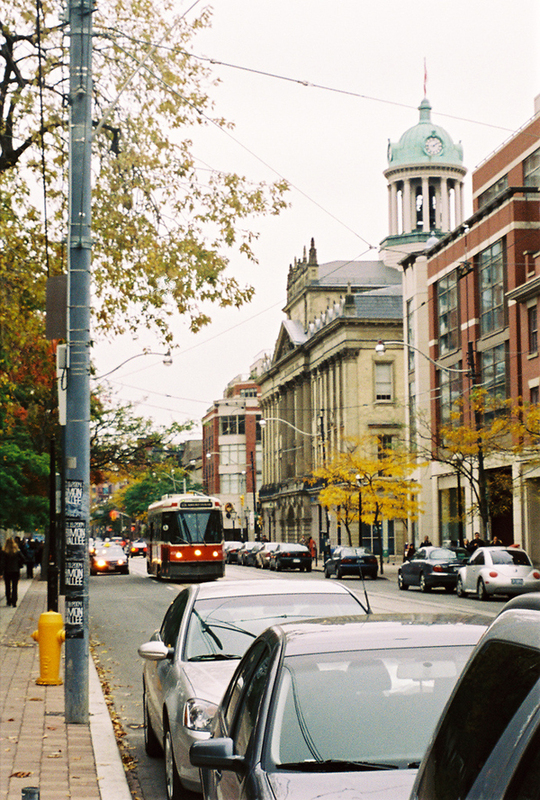 It’s safe to say that Toronto drivers find streetcars to be annoying. They’re slower than cars, they take up an entire lane, and even both lanes at a transit stop when passengers load on and get off. To gridlocked motorists heading to and leaving from the city, they seem to contribute more to traffic congestion than transporting the public. Anyone who’s been stuck behind a streetcar on Bathurst or Queen feels very tempted to ask the City to get rid of them and move everyone onto buses and subways. Wouldn’t that clear the roads and leave more money for the TTC to expand and improve service on its subway and bus routes? 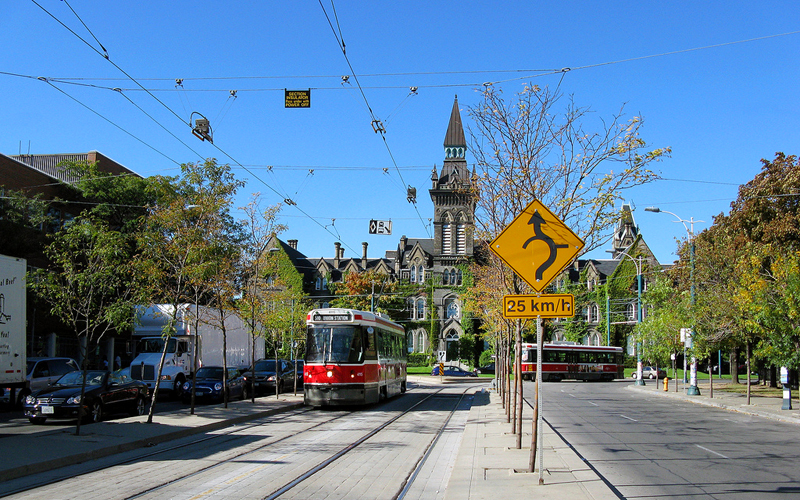 The TTC operates a fleet of 247 streetcars over 11 routes, serving a total of 617 stops over a system length of 75 kilometres. ?Daily ridership as of April 2011 is at 269,200. It is the largest surface rail system in North America; Portland’s streetcar and light rail systems, a successful and benchmark network in the States, runs 10 streetcars and 127 light rail cars over 5 routes, serving 131 stops over a system length of 90.6 kilometres. Daily ridership of both streetcar and light rail systems total 138,700. 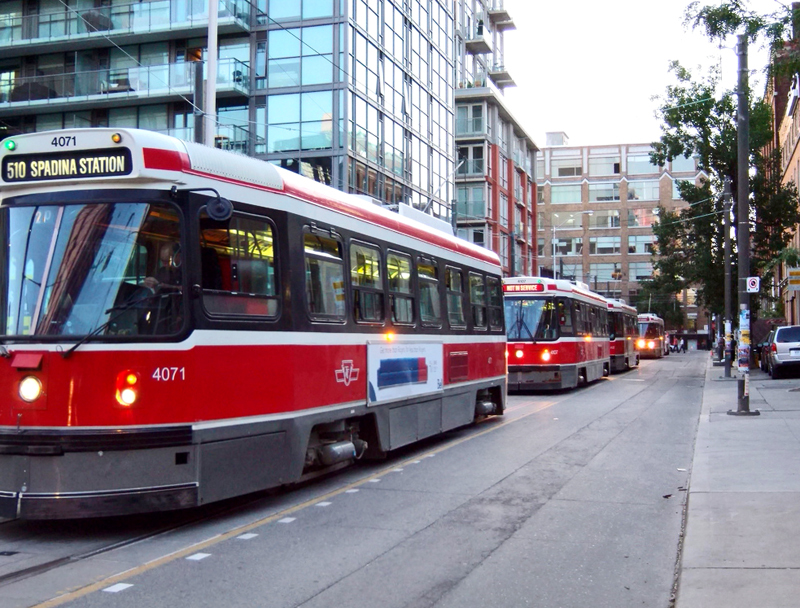 Toronto’s extensive streetcar network isn’t going anywhere; when Rob Ford tried to cancel the Transit City light-rail plan, city council voted to keep new transit lines above ground. This included the Eglinton LRT, which Ford wanted to be tunneled underground but was also overturned by council. 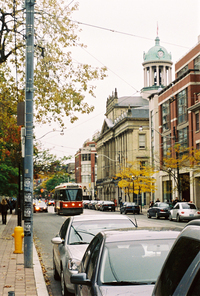 It wasn’t the first time Toronto hesitated in removing streetcar routes: they were almost abandoned in the 60s when public opinion thought it was an outdated mode of transportation. Today, it would seem motorists still feel the same way. ?And so, the city has come to a decision that should make drivers a bit happier: building a light rail transit (LRT) system that uses a separate lane from automobiles on the road. LRTs are like streetcars, except faster, with higher capacity, and designed to run in its own lane during the entire route. An LRT line is cheaper and quicker to build than a subway line, and the dedicated lane will hopefully prevent accidents like the death of the unnamed 41 year-old cyclist over an unused streetcar track. ?Our city is not alone when it comes to implementing light rail. After decades of streetcar abandonment, our southern neighbour has recently seen a rise in surface rail transit systems. Streetcar and light rail had been almost non-existent in the United States since the 60s, the same era when Toronto almost got rid of their own streetcar. Ridership was in decline as more people drove cars; these same motorists also blamed streetcars for traffic congestion. Flash forward to the 2000s, however, and light rail has become the new “it” transit system, a greener surface transportation method than the automobile. The shift in public opinion has provoked cities such as Portland, Los Angeles, Atlanta, and Houston to build or further expand their light rail systems, as a bid to revitalize downtown businesses and boost housing development. This wave of surface-rail revival is supported by the US federal government, which has spent over $450 million on LRT projects across the country. While Toronto has been one of a handful of North American cities to maintain a streetcar system all these years, the surface rail boom is now truly and well underway in dozens of cities across the continent. ?Before Toronto drivers start counting down the days until separate LRT lanes run in the downtown core, however, keep in mind that the scope of current light-rail plans only see separate lanes located north and west of downtown. The new LRT cars will also run downtown, but disappointingly on existing streetcar lanes; dedicated LRT lanes downtown seem far-off, if not uncertain. 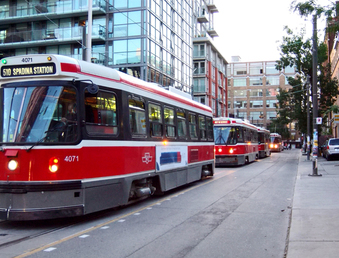 Until then, perhaps Toronto motorists can spend the time waiting behind a loading streetcar praying that the proposed LRT lines become a success, and eventually, all road-sharing streetcars that haunt drivers every day will be replaced by light rail.